Many businesses trying to cut down on their carbon footprint and reduce energy bills are starting to look at heat pumps for a long-term cost effective solution to heating a busy office. A ground source heat pump could save and make a business or household without a gas supply several thousand dollars per annum. You will also be able to benefit from state and federal tax credits and rebates that will help reduce installation costs. 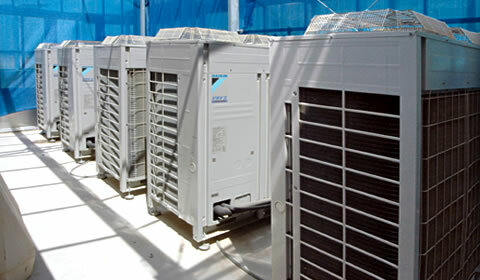 Large heat pumps are being used more and more for commercial and other non-domestic premises including schools, sports facilities, shopping malls and offices. It is estimated that around 40% of CO2 emissions can come from commercial heating alone and finding new and innovative ways to heat premises is at the top of the list for many businesses. Across the US, the average cost of a domestic Air Source Heat Pump is around $10,000 but save several hundred dollars a year if being used to replace oil heating, possibly higher if it is replacing electric heating. 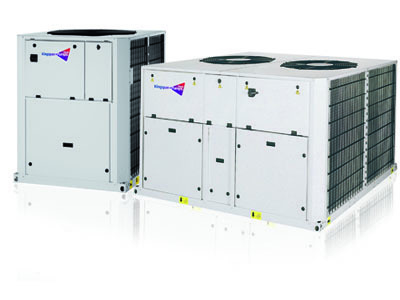 A well-designed commercial heat pump system is more than capable of providing all the heating needs for a business and, in the long term, represent good value for money in savings from reduced energy bills over a long period. 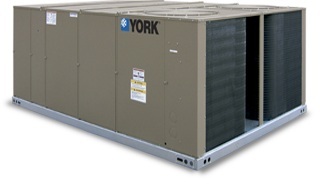 Find installers for commercial heat pumps in your state.